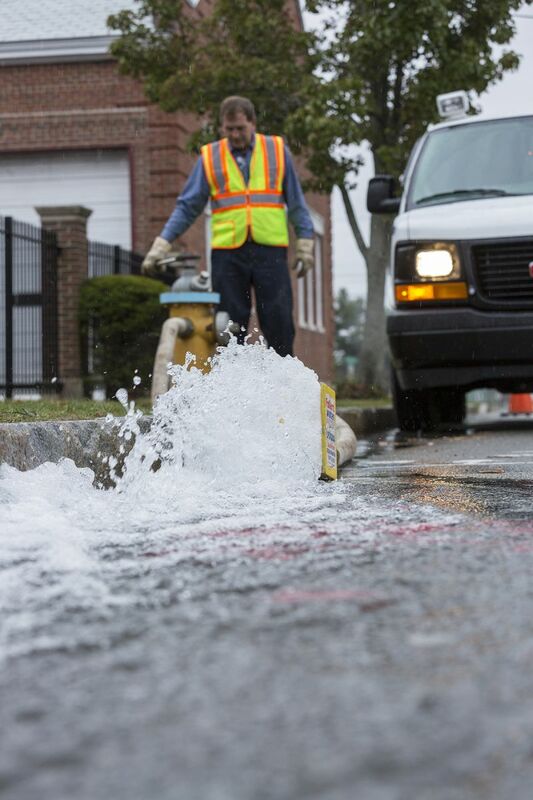 The Portland Water District typically flushes water mains from April - October. 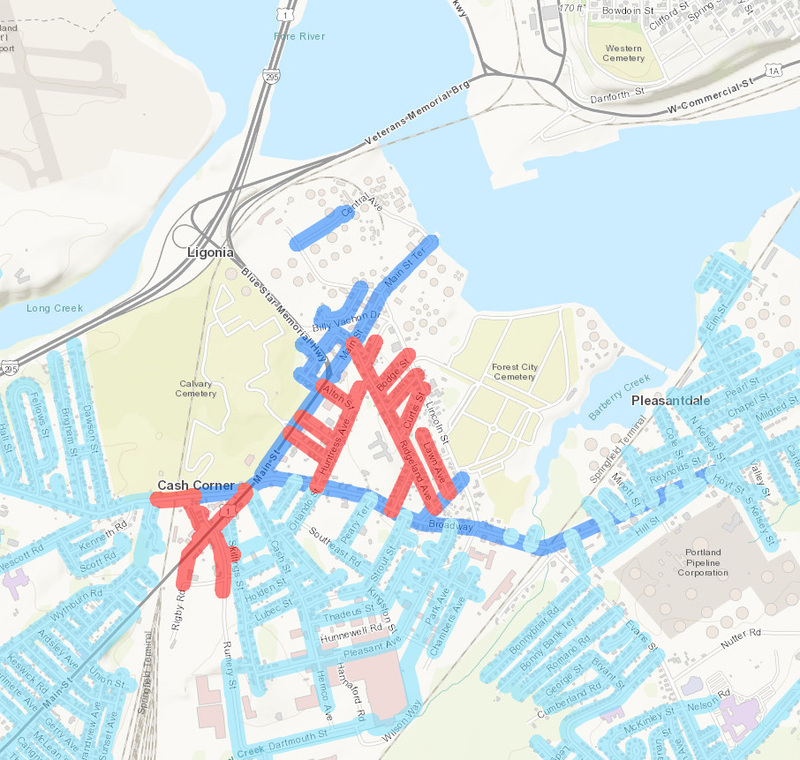 The 2019 flushing program began April 1. Maintenance flushing activities generally occur during normal business hours, Monday through Friday from 7:00 a.m. to 3:30 p.m.